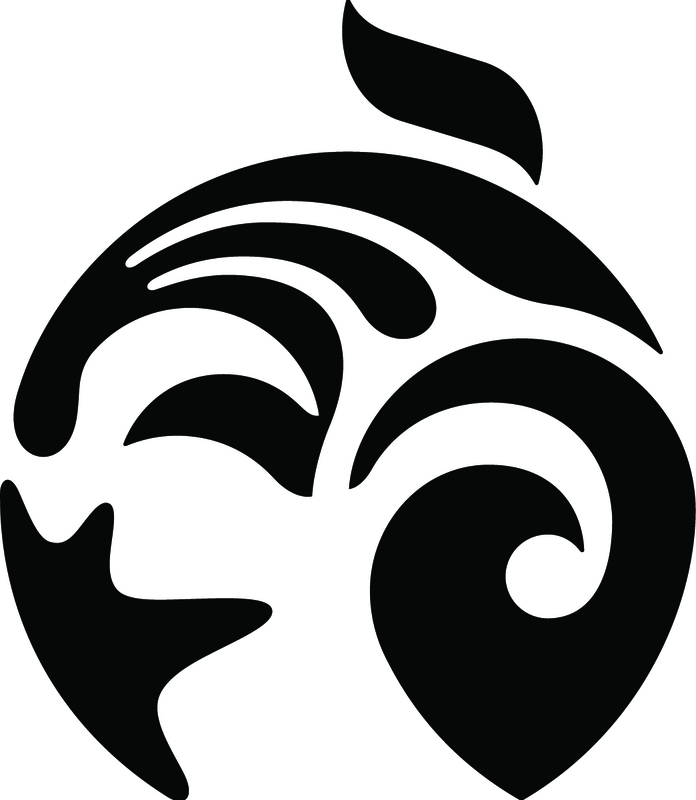 Here at Ocean Wise we have strict guidelines around the use of the Ocean Wise recommended symbol both in print and electronic publications. This extends to all marketing materials put out by Ocean Wise seafood partners, restaurant menus, retail outlets, product packaging and all related materials. If you’ve spotted the misuse of our symbol please let us know in the form below or if you have taken a photo of the misuse, please send to [email protected] with the name of the organization/business and location. *Please note: your name and email will remain anonymous and will only be used in the case where we need to contact you for further information. Thank you for your support.